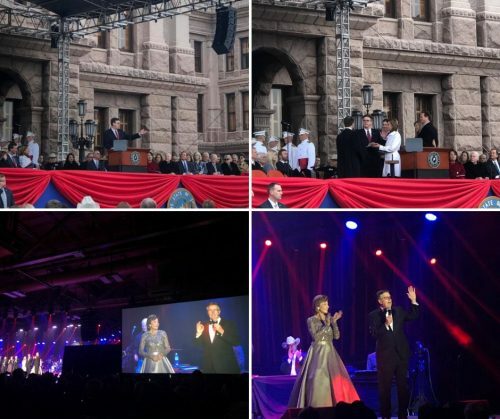 In my inaugural address, I said that the people of Texas didn’t elect us to be silent on things that matter. 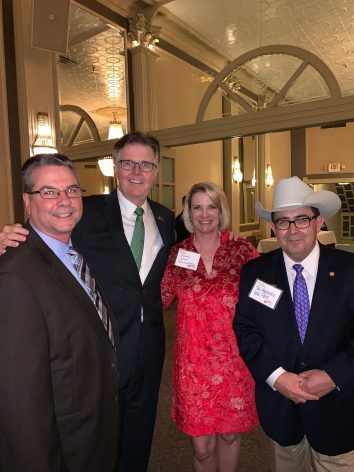 They elected us to work together and do what is right for the people of Texas. We have a moment in time, right now, to set the stage for an even greater Texas for future generations. It is within our grasp. The elections are over for now — we will have them again in two years to air out our differences — but for right now, it’s time for us to work together for all of the people of Texas. I intend to do my part. I am proud to announce that Sen. Nelson has already filed Senate Bill 3, the first across-the-board pay increase for Texas teachers in nearly 20 years. Every one of Texas’ 350,000 teachers will receive a $5,000 raise, beginning in the next school year — the first step in increasing the base pay of teachers by $10,000. $5,000 will be added to their pay the following year, meaning each teacher will get $10,000 more total in the new budget. Sen. Nelson also filed the Senate budget, Senate Bill 1, which includes $3.7 billion to fund the teacher pay raise. 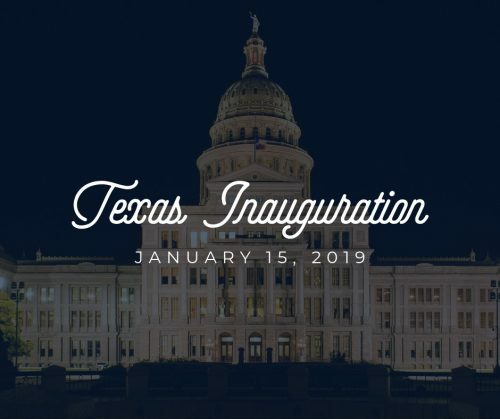 The appointments I have made for the 86th Legislature call on all senators, including freshmen in both political parties, to play a significant role in crafting the bold and visionary public policies that will help accomplish the goals I identified in my inaugural speech — and set the stage for an even greater Texas for future generations. 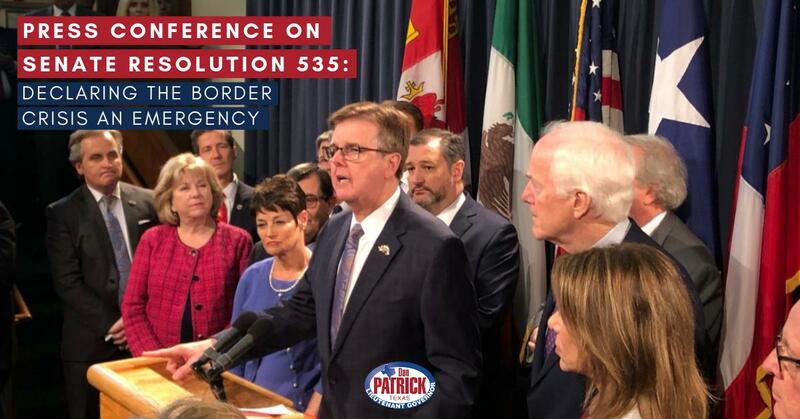 These committee assignments reflect the proven leadership, commitment, solid work ethic and wide range of expertise of the thirty-one senators who have been elected by the people of Texas to represent them. To see the list of Senate Committee assignments for the 2019 Legislative Session, click here. I was honored to speak at the Texas Agricultural Lifetime Leadership event last week. Texas agriculture contributes billions of dollars to the Texas economy and the hardworking men and women of TALL keep our flourishing agriculture industry strong and growing. Sen. Charles Perry, Sen. Dawn Buckingham, and Sen. Pete Flores were also on hand. The 86th Legislature is off to a tremendous start. 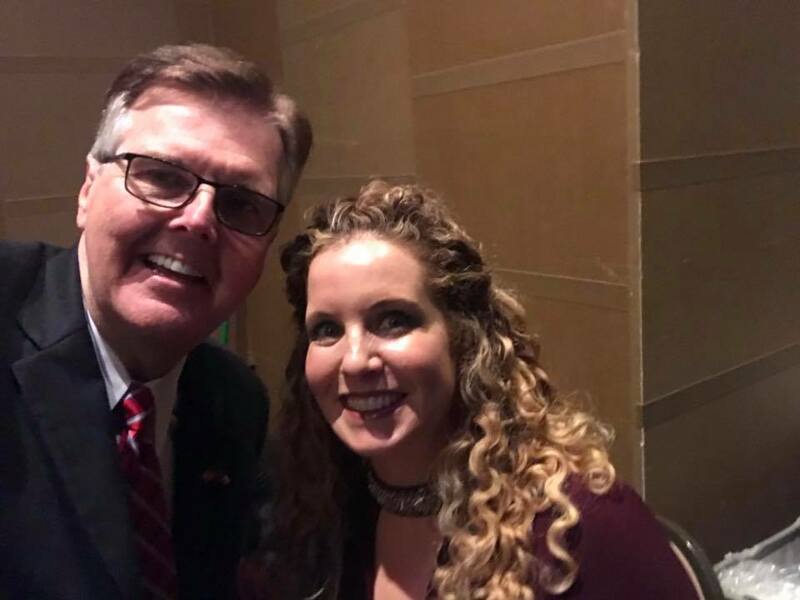 Governor Abbott, newly elected Texas House Speaker Dennis Bonnen and I are united and committed to achieving bold reforms on property taxes, school finance and teacher pay. 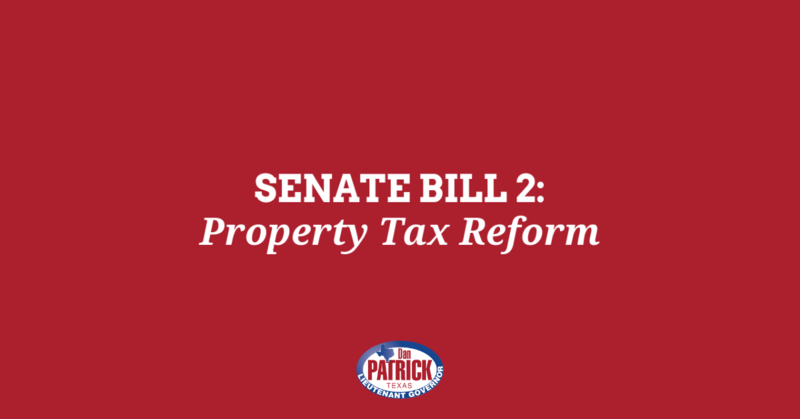 With the teamwork we have between the Senate and the House, I am confident that this is going to be the most productive and successful legislative session in Texas history.